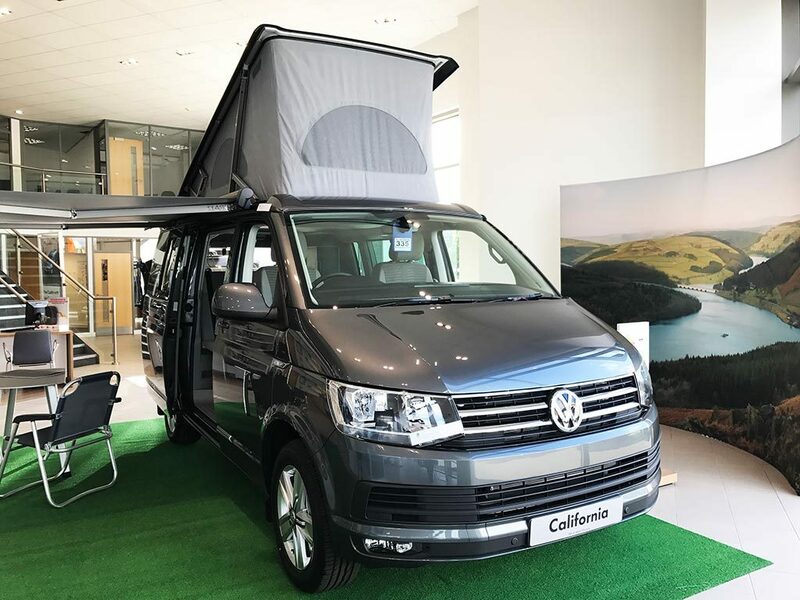 Artificial grass is perfect for displaying your products and services, it always looks good, there’s no mess and it doesn’t need any maintenance. 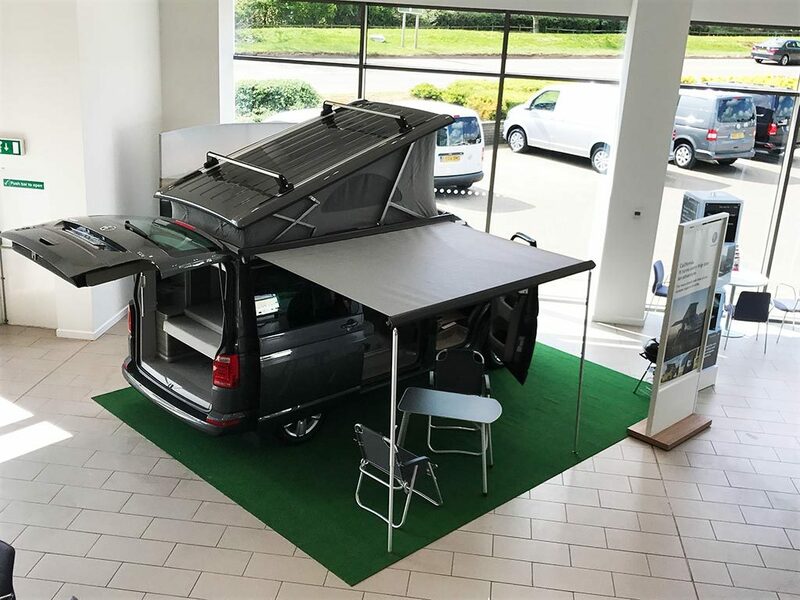 Here’s an excellent example of our artificial grass being used to great effect at Vindis Van Centre in Northampton. 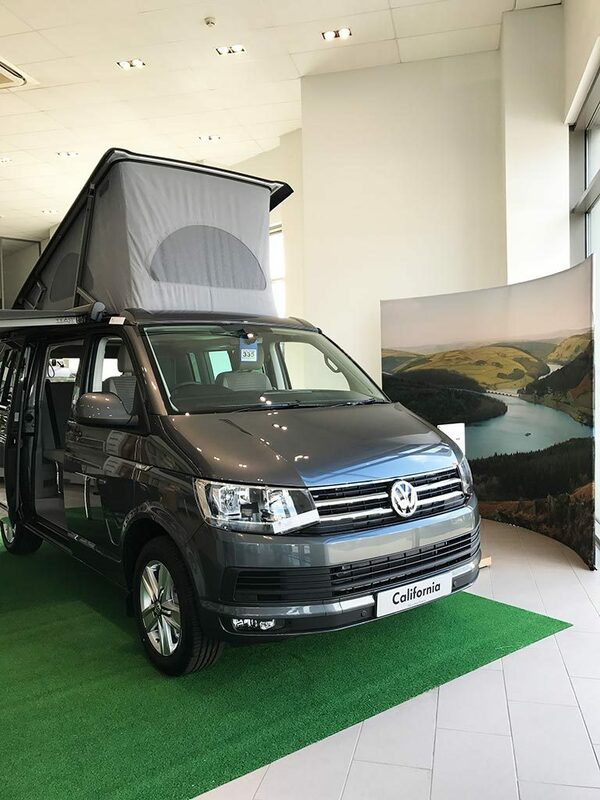 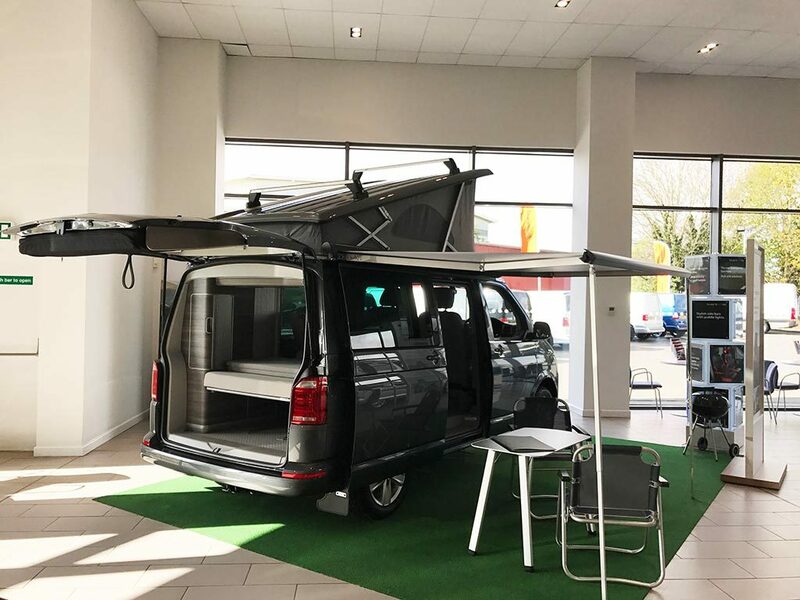 Our Quickgrass Fairway artificial grass was used in the installation to show off their latest VW Camper Van in their showroom in Northampton. 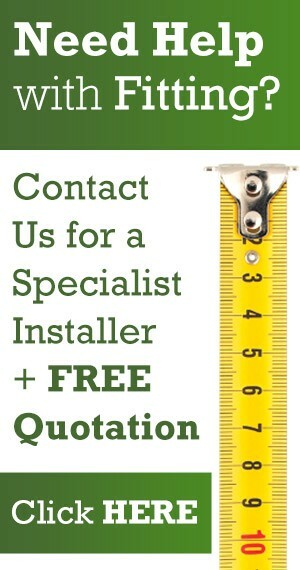 They were so impressed with our artificial grass tand service that they left us this kind testimonial. 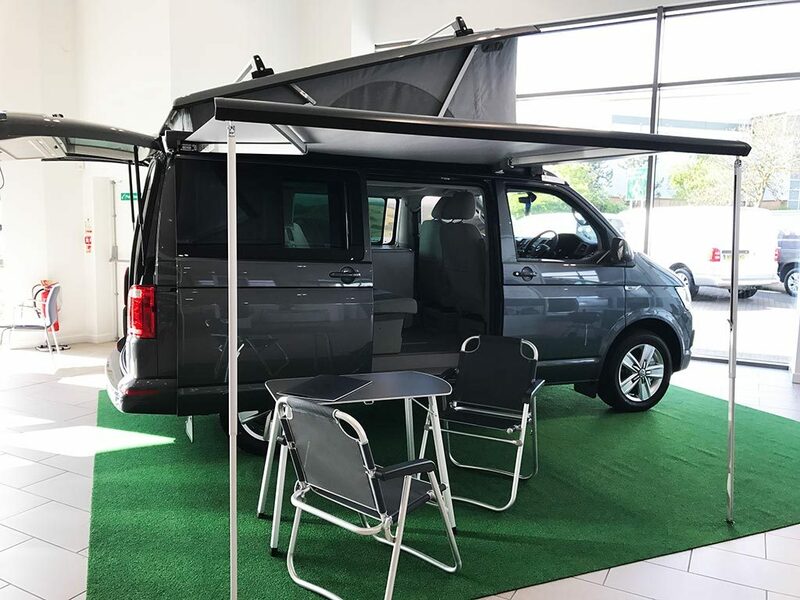 “It looks great and we are very happy with the product and your service.” – Dawn Rogers, Vindis Van Centre Northampton. 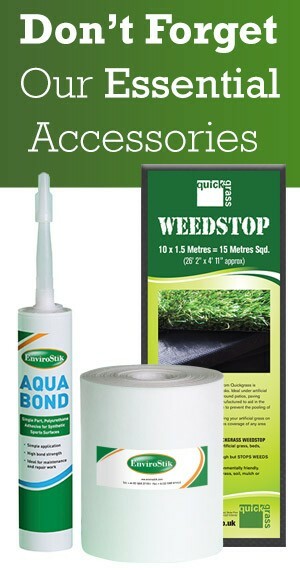 If you’re interested in using our artificial grass to display and show off your products and services please get in touch. 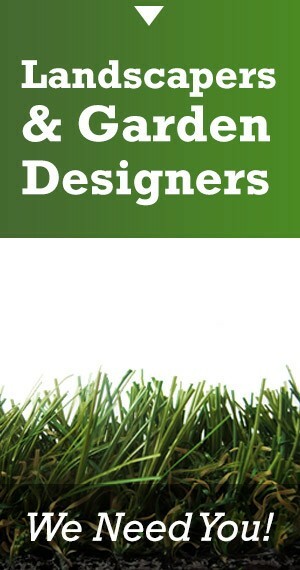 Click here to request a Free artificial grass sample pack.